One of America's best-known fashion retailers is vying with investors from the UK and China to seal an £800m takeover of Jimmy Choo, the upmarket shoe designer. Sky News has learnt that Michael Kors, the New York-listed chain, has indicated that it will table an indicative bid for Jimmy Choo, which was founded by the businesswoman and socialite Tamara Mellon, ahead of a deadline later this month. Hony Capital, the Chinese private equity firm which owns PizzaExpress, is also considered likely to make an offer, as is CVC Capital Partners, the former owner of Debenhams and‎ Formula One motor racing. At least one other party is thought to be interested in making an offer for Jimmy Choo, which was put up for sale in April by JAB Holding, the vehicle which owns 70% of the London-listed company. One insider said on Friday that Hony Capital had been holding discussions with Interparfums, the French fragrances group which holds the licence to manufacture Jimmy Choo-branded perfumes, about a joint bid ‎for the company. If it proceeds with an offer, Hony would be demonstrating another example of China's thirst for takeovers of prominent overseas brands in industries such as retailing, leisure and consumer goods. However, restrictions imposed by Beijing on foreign capital outflows have curtailed to a degree the scale of that ambition in recent months, and it is unclear whether Hony will go as far as tabling a binding proposal to buy Jimmy Choo. 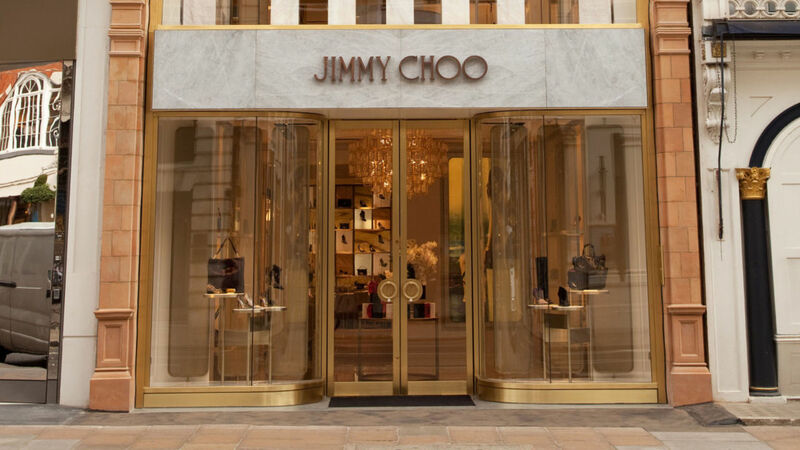 The involvement of Michael Kors, which has been enduring a difficult trading period, adds a further element of intrigue to the Jimmy Choo sale process. The American retailer of high-end clothing and accessories slashed sales and profit forecasts earlier this year amid declining consumer footfall in US shopping malls. Michael Kors is said to be working with JP Morgan, the Wall Street bank, on its bid. Jimmy Choo, meanwhile, has attempted to paint a positive picture of its prospects. At a trading update last month, it said it was making "excellent progress, trading strongly in the year to date". It said the fragrance licence managed by Interparfums was "performing particularly well". 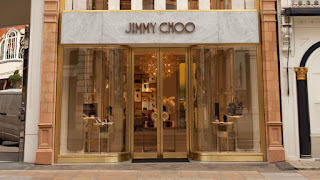 Jimmy Choo, which is run by Pierre Denis, has more than 150 stores globally as well as a presence in many of the world's top department stores. However, there have been concerns about its performance as a public company, with its sales and profit performance disappointing many analysts and investors.